Kareem Abdul-Jabbar (as Lew Alcindor) was named to the All-Rookie Team in the 1969–70 NBA season. 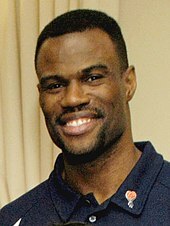 San Antonio Spurs player David Robinson was named to the All-Rookie First Team in the 1989–90 NBA season. 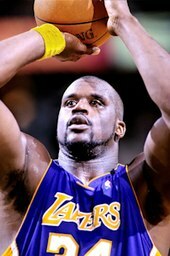 Shaquille O'Neal was named to the first team in the 1992–93 NBA season. 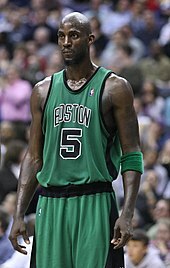 Kevin Garnett was named to the second team in the 1995–96 NBA season. 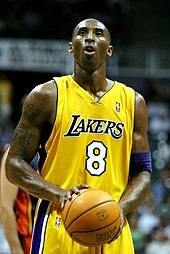 Kobe Bryant was named to the second team in the 1996–97 NBA season. 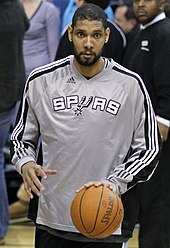 Tim Duncan was named to the first team in the 1997–98 NBA season. 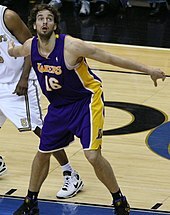 Spanish player Pau Gasol was named to the first team in the 2001–02 NBA season. 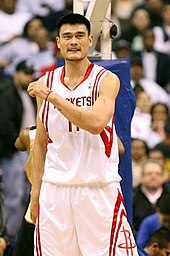 Chinese player Yao Ming was named to the first team in the 2002–03 NBA season. 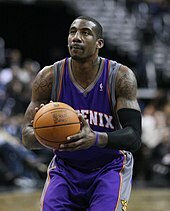 Rookie of the Year winner Amar'e Stoudemire was named to the first team in the 2002–03 NBA season. 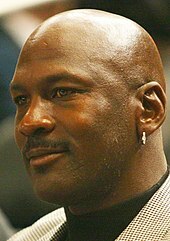 LeBron James was named to the first team in the 2003–04 NBA season. 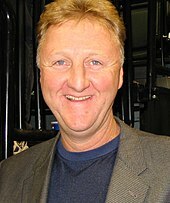 Carmelo Anthony was named to the first team in the 2003–04 NBA season. 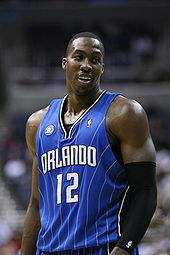 Dwight Howard was named to the first team in the 2004–05 NBA season. Chris Paul was named to the first team in the 2005–06 NBA season. 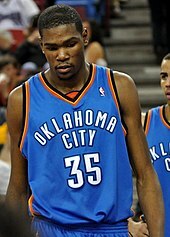 Kevin Durant was named to the first team in the 2007–08 NBA season. 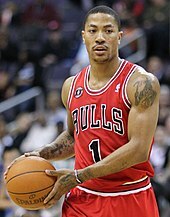 Derrick Rose was named to the first team in the 2008–09 NBA season. 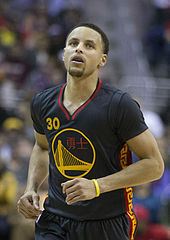 Stephen Curry was named to the first team in the 2009–10 NBA season. Blake Griffin was named to the first team in the 2010–11 NBA season. 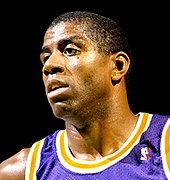 Kyrie Irving was named to the first team in the 2011–12 NBA season. Anthony Davis was named to the first team in the 2012–13 NBA season.